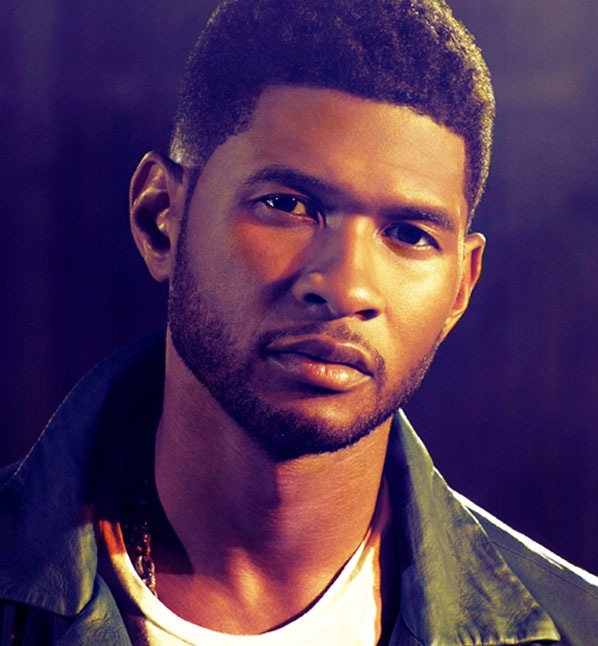 Usher has confirmed the details for his upcoming album. The singer, songwriter, and actor christened his eighth studio collection “Hard II Love” and will release it on September 16 via RCA Records. The keenly-awaited project reportedly delivers additional alliances with Paul Epworth, Johnta Austin, Dapo Tormiro, Bryan Michael Cox, Priscilla Renea, Jermaine Dupri, Labrinth, Polow Da Don, and Knox Brown. Watch the music video for “No Limit” below.